Dr. Bryan Ambro is a double board certified facial plastic surgeon who specializes in aesthetic and reconstructive surgery of the face, head and neck. 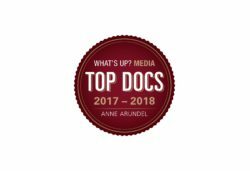 Voted one of the Top Doc’s of Annapolis by What’s Up? 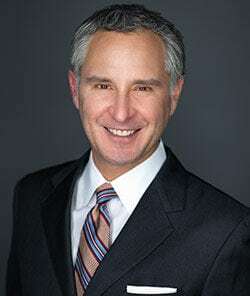 Magazine, Dr. Ambro brings significant surgical experience to Annapolis Plastic Surgery. He served as the Assistant Professor and Director of Facial Plastic Surgery at University of Maryland Medial Center/Shock Trauma Center for eight years. He was also an active member of the face transplant team that, in 2012, performed the most extensive facial transplant to date. After his departure, Dr. Ambro continues to serve as a clinical assistant professor at the University of Maryland. Another special area of interest is microtia reconstruction, and Dr. Ambro participates in medical missions to Cambodia and Honduras to surgically repair or create ears for children and adults congenital and traumatic ear deformities. In addition to facial plastic surgery and reconstructive procedures, Dr. Ambro offers a full spectrum of non-surgical rejuvenation treatment including Botox, Xeomin, Dysport, dermal fillers (Restylane, Juvederm, Voluma and Sculptra) and laser skin procedures. He has lectured at local, national and international conferences and is an author of over 25 journal articles and book chapters. His love of surgical education continues to keep him involved with University of Maryland resident training and he also serves as an examiner for the American Board of Facial Plastic Surgery certification exam. Dr. Ambro lives in Severna Park with his wife and three children. His wife, Dr. Christine Ambro, is a dermatologist at Annapolis Dermatology Center.